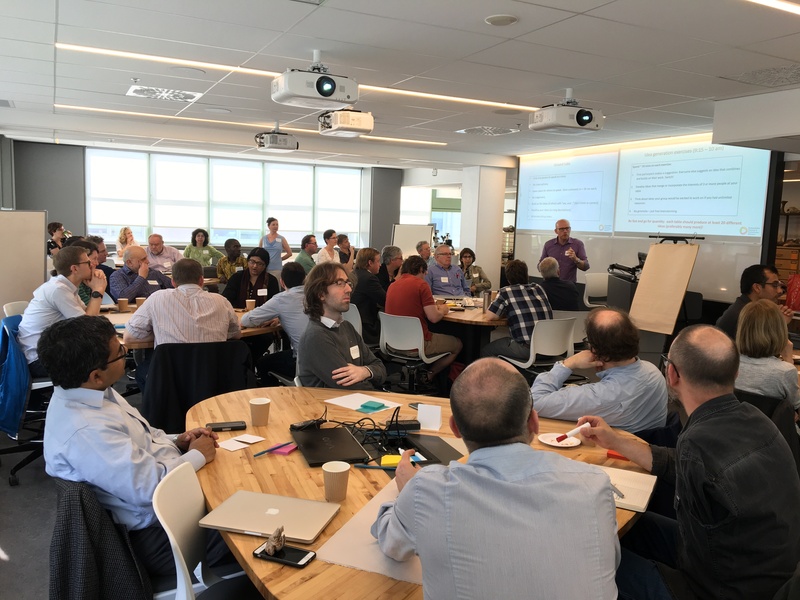 "In Spring 2017, the MSSI Research Theme workshops brought together more than 70 researchers from across McGill..."
School for the Future of Innovation in Society (Arizona State University). Professor of Management & Organizations and Environment & Sustainability (University of Michigan). Senior Program Officer with the International Development Research Centre (IDRC). Assistant Professor in McGill's Dept of Geography. Distinguished Senior Fellow, World Resources Institute (WRI). Dean of the School of Earth, Energy and Environmental Sciences at Stanford University. Kai Chan is a professor at the Institute for Resource s, Environment and Sustainability at the University of British Columbia. Kai is an interdisciplinary, problem-oriented sustainability scientist, trained in ecology, policy, and ethics from Princeton and Stanford Universities. He strives to understand how social-ecological systems can be transformed to be both better and wilder. 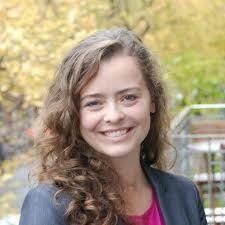 Katie Gibbs is a scientist, organizer, and advocate for science and evidence-based policies. While completing her Ph.D. at the University of Ottawa researching threats to endangered species, she was one of the lead organizers of the ‘Death of Evidence’ rally - one of the largest science rallies in Canadian history. Katie co-founded Evidence for Democracy and now serves as its Executive Director. She has a diverse background organizing and managing various social and political campaigns at the local and national level. Katie is frequently asked to comment on science policy issues and has been quoted and published in numerous media outlets, including the CBC, The Hill Times, the Globe and Mail and the National Post. 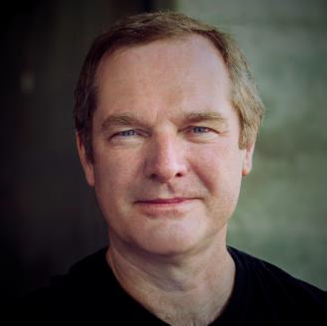 Andrew Maynard is a professor in the Arizona State University School for the Future of Innovation in Society, Director of the ASU Risk Innovation Lab, and author of the forthcoming book Films from the Future: The Technology and Morality of Sci-Fi Movies. In addition to his work with organizations such as the US National Academy of Sciences and the Canadian Institute for Advanced Research (where he is a member of the President’s Research Council), he is a member of the World Economic Forum Global Future Council on Agile Governance, and a contributor to the Forum’s annual review of top ten emerging technologies. Andrew’s work focuses on technological convergence and socially responsible innovation and is widely published on risks and benefits of technologies ranging from nanotechnology and synthetic biology to artificial intelligence. 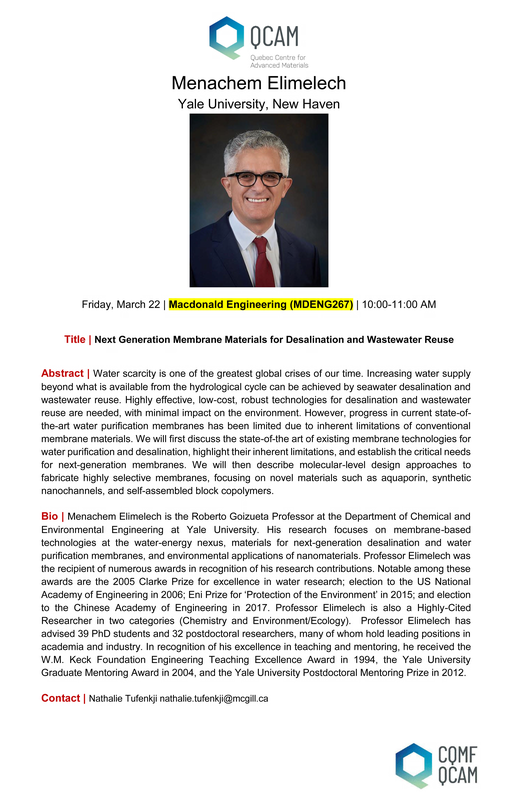 He was previously chair of the Environmental Health Sciences department at the University of Michigan and graduated from the University of Cambridge in 1992 with a Ph.D. in ultrafine aerosol particle analysis. "Academia's Emerging Crisis of Relevance and the Consequent Role of the Engaged Scholar"
Andrew Hoffman is a professor of Management & Organizations and Environment & Sustainability at the University of Michigan. Dr. Hoffman is a leader in using organizational, network and strategic analyses to assess the implications of environmental issues for business. 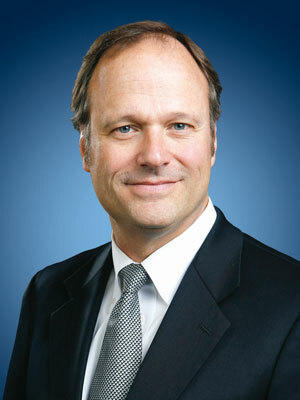 He has also worked for the US Environmental Protection Agency and held various positions in industry. He has published over 100 articles/book chapters, as well as 14 books, which have been translated into five languages. "Pursuing research impact through novel partnerships"
Dr. Kemp is a Senior Program Officer with the International Development Research Centre (IDRC). She works mainly on the Collaborative Adaptation Research Initiative in Africa and Asia (CARIAA), a partnership between Canada’s IDRC and the UK’s Department for International Development. Prior to this, she was a senior lecturer at Rhodes University’s Department of Environmental Science. She has also worked as a lead researcher in social ecology at the Centro de Estudios Avanzados en Zonas Aridas (CEAZA), Chile. "New cities: Utopian wishes and PowerPoint dreams"
Dr. Sarah Moser is an Assistant Professor in McGill’s Department of Geography and the Director of the Urban Studies Program. Her research explores the Cultural Politics, Geopolitics, and Social Impacts of new master-planned Cities and Urban mega-developments in emerging economies. Dr. Moser is particularly interested in how new cities are strategies for nation-building and transitioning economies. She has published articles on new cities in Malaysia, Indonesia, Saudi Arabia, and the United Arab Emirates and is currently co-editing The Research Handbook on Asian Cities (Edward Elgar, 2018) and working on a forthcoming book, The Atlas of New Cities. "Tropical Forests and Climate Change: How research can help transform a problem into a solution"
Frances Seymour is a Distinguished Senior Fellow at WRI. She conducts research and writing on forest and governance issues and advises major initiatives – including Global Forest Watch, the Global Restoration Initiative, the Forest Legality Initiative and the New Climate Economy. Seymour joined WRI from the Center for Global Development, where she was a Senior Fellow. She also served as Director General of the Center for International Forestry Research (CIFOR) from 2006 to 2012. Prior to that, Frances was the founding director of the Institutions and Governance Program (now the Governance Center) at WRI. 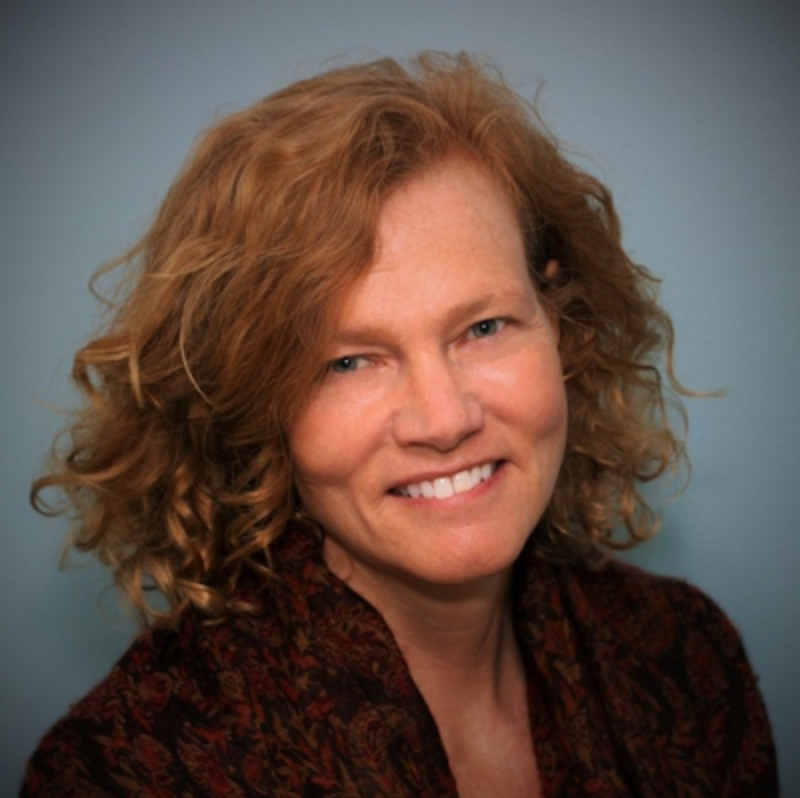 "Global Sustainability from the bottom up"
Amy Luers is the Executive Director of Future Earth. Previously, she was the Director of Climate at the Skoll Global Threats Fund (SGTF) and Assistant Director for Climate Resilience and Information at the White House Office of Science and Technology Policy (OSTP). Dr. Luers spent a number of years at Google as the Senior Environment Program Manager. Prior to Google, she led the climate program at the Union of Concerned Sciences CA office. Luers started her career in Latin America, as co-founder and the first executive director of Agua Para La Vida working to enhance access to potable water. Pamela Matson is an internationally recognized interdisciplinary Earth scientist, academic leader, and organizational strategist. 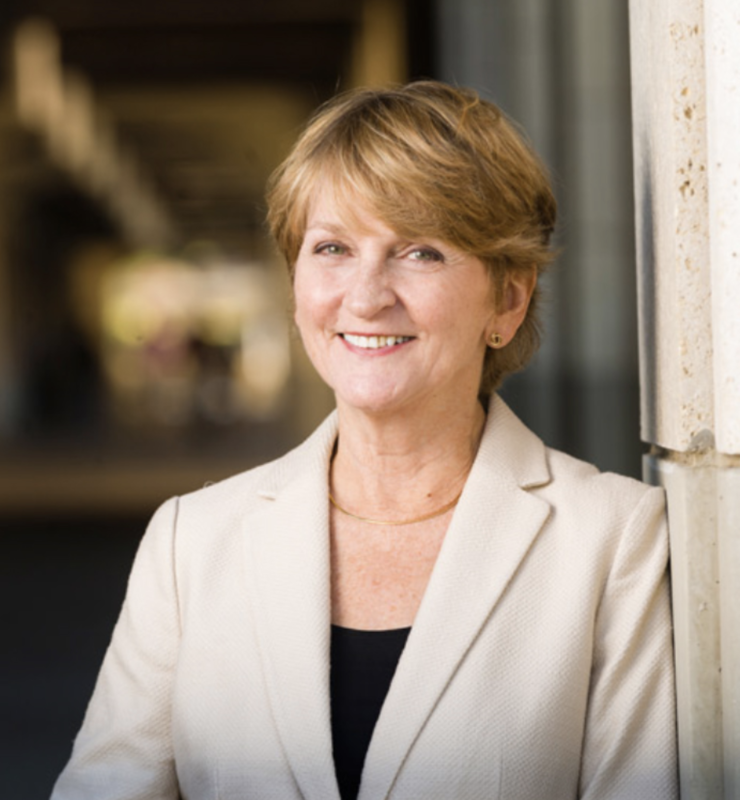 A MacArthur Fellow and elected member of the National Academy of Sciences and the American Academy of Arts & Sciences, Matson has served as dean of the School of Earth, Energy & Environmental Sciences at Stanford since 2002. 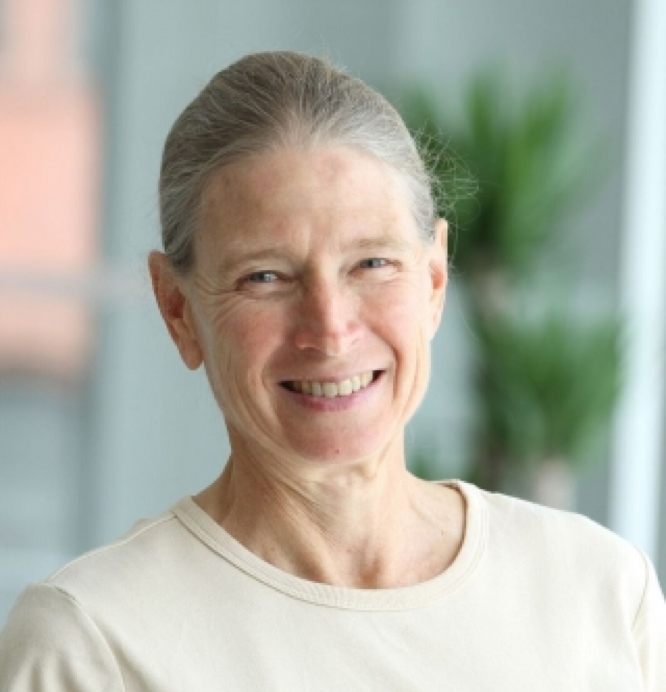 Pam is a co-author of the 2016 book “Pursuing Sustainability” (Princeton University Press) and is a leading expert on sustainability sciences. 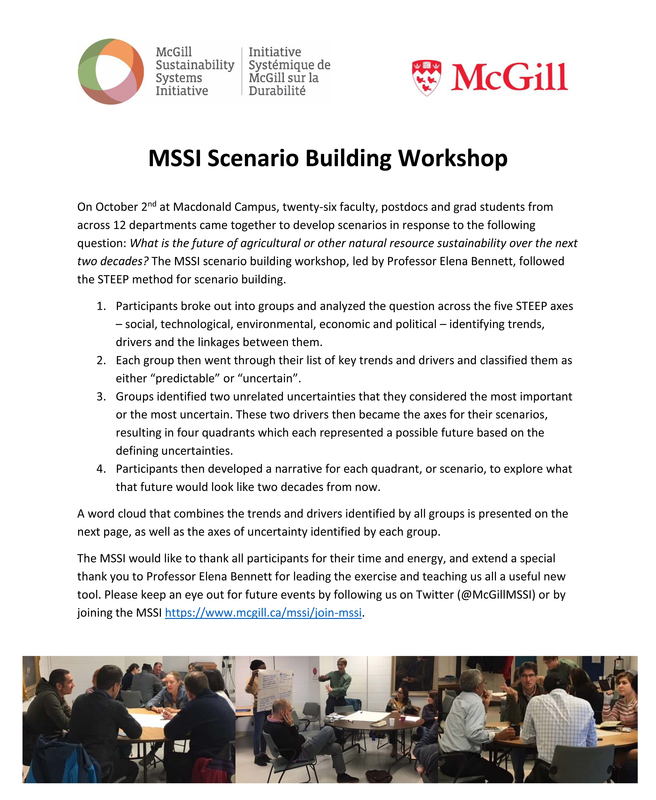 Proposals for MSSI research themes from the McGill research community. Launch of the first three Research Themes: Adapting Urban Environments for the Future; Creating Sustainable Materials for the Future; and Sustaining Landscapes for the Future. Cross faculty workshops exploring research ideas around sustainability. Short talks by McGill researchers on their areas of interest in sustainability. The MSSI opening launch cocktail was attended by more than 70 guests from eight faculties across McGill. 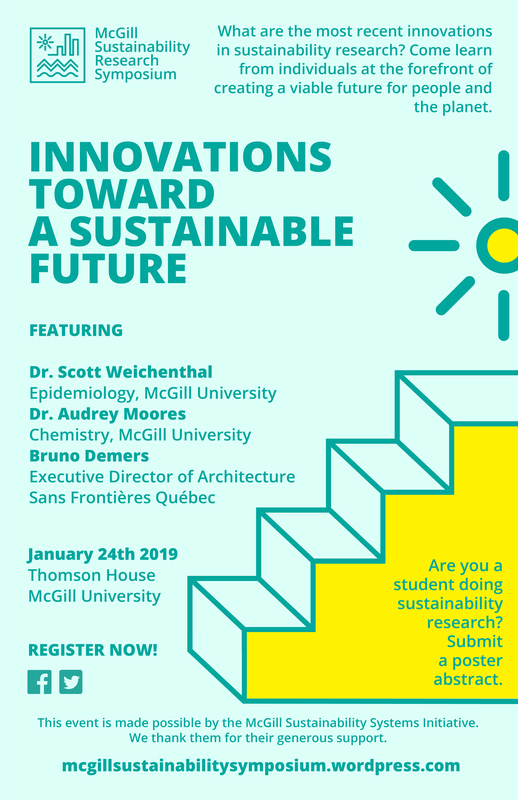 This was our first co-hosted event with the McGill Office of Sustainability. 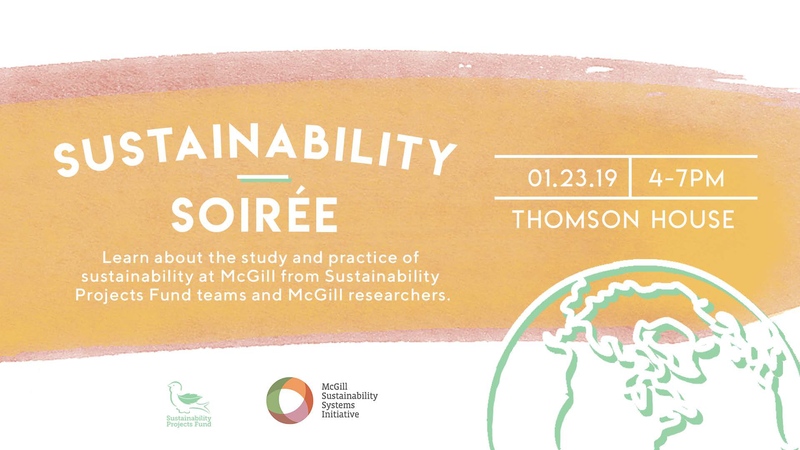 Over 100 participants came out to meet Sustainability Project Fund teams and MSSI researchers to learn about all of the exciting and innovative ways that sustainability is being addressed at McGill, from research to practice. MSSI Sustainable Landscapes Theme "Pitch or Enrich"
The MSSI asked the McGill research community to submit 4-page proposals describing potential research themes. Forty proposals were submitted. A description of the process and list of the proposals can be found in the link below. In Spring 2017, the MSSI Research Theme workshops brought together more than 70 researchers from across McGill. Their task: to generate new, innovative ideas for sustainability research that cut across traditional academic disciplines. 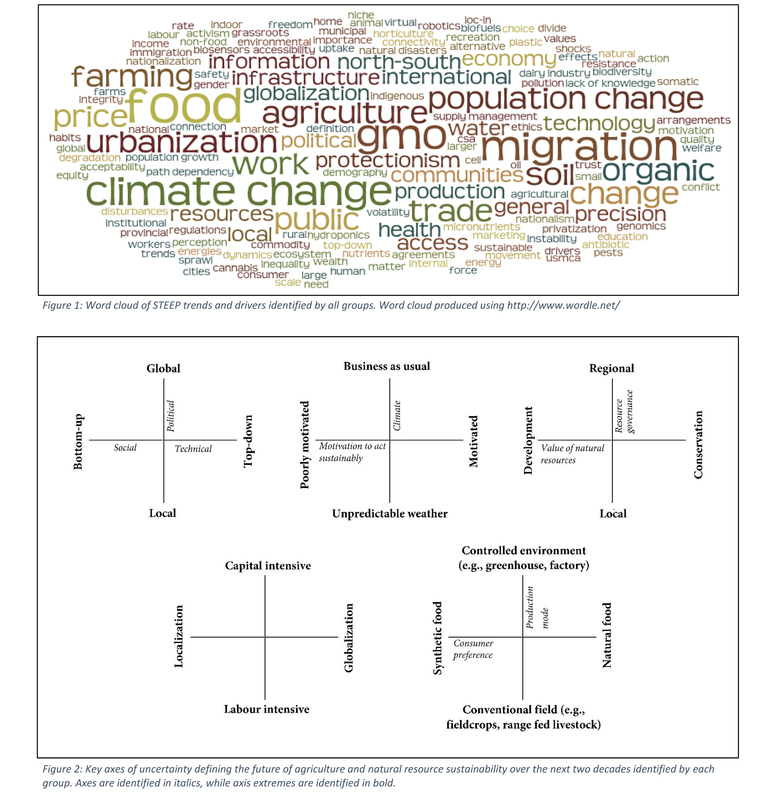 These ideas were used to help identify themes for the first three MSSI Research Programs. The starting point for the conversations was the Grand Challenge NOIs and individual research interests. Discussions transcended and built on these to generate exciting research ideas. A series of 4-minute talks in which faculty presented their research in the context of sustainability questions and highlighted the benefits of input from multiple disciplines. Talks were followed by a panel discussion. A student-led symposium that brought together students and researchers to share ideas. A symposium organized by the Trottier Institute for Science and Public Policy that was themed around the effects of human activities on the nitrogen cycle, nitrogen footprints and their management. Thomson House, 2nd floor, 3650 McTavish St.
Full program and more information here. This one-day symposium is organized by Professor Will Straw (James McGill Professor of Urban Media Studies) and The Urban Night, an interdisciplinary research project on cities and the night. It is supported through MSSI's Urban Environments theme through their New Opportunities Fund. This symposium tackles the question of how the night-time of cities might be made environmentally sustainable, accessible, safe and culturally effervescent. A key (but not exclusive) focus of the symposium is the role of lighting in the night-time experience of cities. The night-time of cities has emerged in the last 15 years as a key concern of public policy across multiple sectors. New instruments of municipal governance (like night mayors), studies of night-time economies, activism to achieve the safety of women in the urban night, the extension of cultural activities into late night (nuits blanches, etc. ), night-time transportation initiatives (the Nochebus in Mexico City), and movements for the preservation of music venues are all symptoms of the new attention which cities and city-dwellers are paying to their nights. How might we sustain an experience of the night which is unmarred by endless conflicts over noise and illumination, safe for all genders and sexualities, accessible by public transportation and culturally diverse and effervescent? With experts from a variety of fields, the symposium will take up these issues. "Innovations Toward a Sustainable Future"
The student led Sustainability Research Symposium is in it's 9th year! Join them January 24th in Thomson House. To register and for more information, please visit their website. 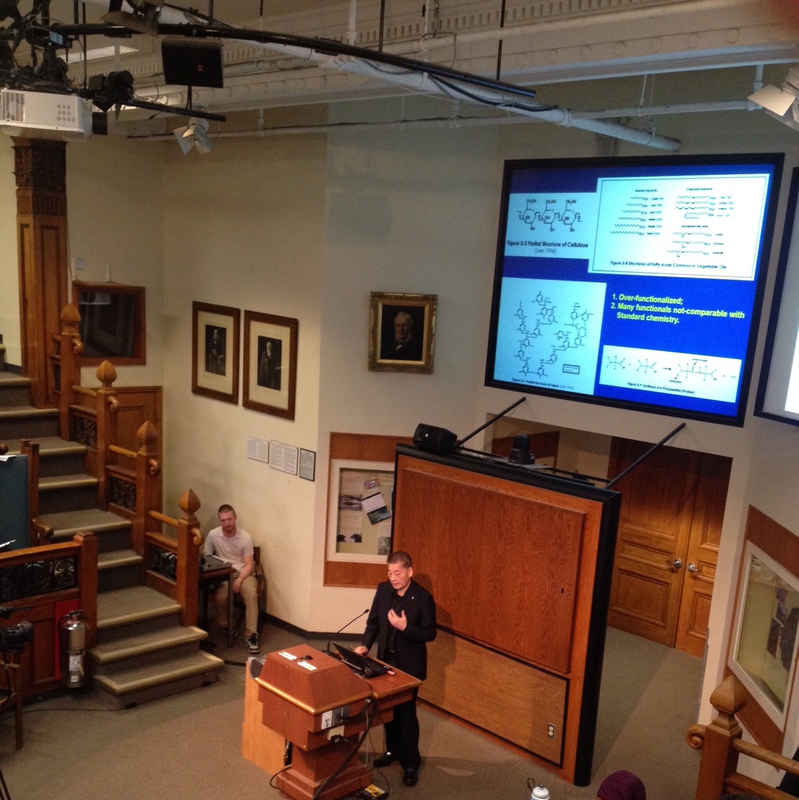 This was a student-led symposium that invited students and researchers to come together and share their ideas. 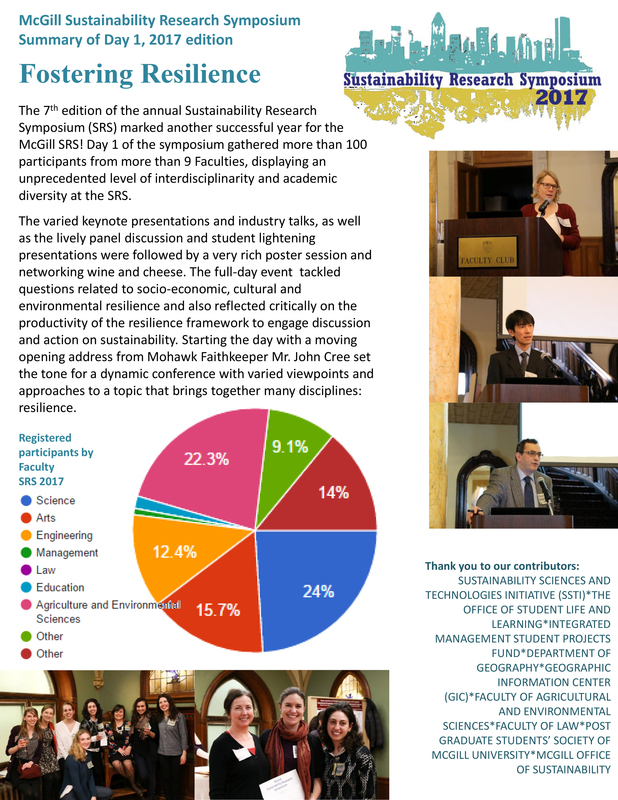 The event featured keynote lectures, grad talks, a poster and networking session and a new applied sustainability workshop for students! Sustainability research is, by design and necessity, interdisciplinary. The symposium invited abstracts from grads and undergrads across all faculties who were carrying out research related to sustainability and resilience. There is now a movement to better identify the sources and effects of ‘reactive nitrogen’, to create a ‘nitrogen footprint’ at individual, institutional and national levels and examine ways to reduce the magnitude of this footprint. This Symposium examined the science, causes and effects of accelerated nitrogen use, the development of nitrogen footprints and ways in which footprints can be reduced, either personally or institutionally. It brought together researchers from the USA and Canada, presented the N footprint for McGill and included a Panel Discussion on what can be done. The following events are external to the MSSI which are of interest to the McGill sustainability community. The Youth Climate Lab, a youth-for-youth non-profit focused on accelerating youth-led climate action in policy and entrepreneurship, is hosting a Policy Jam on Thursday, March 28th, from 6 - 9 pm. The goal of this event is to co-create creative policy recommendations for Canada’s National Strategy for the 2030 Agenda for Sustainable Development. This is an excellent opportunity for students and/or young professionals to build their skills and solutions for the Sustainable Development Goals and future of work.The event (and food!) is free, please register through the Facebook event. These events are part of the Our2030 Lab Series we are hosting in Ottawa, Toronto, Montreal, and Vancouver. We are recruiting youth across the country to join us in building our skills, leveraging our passions and strengths, and thinking differently when it comes to taking action on the SDGs and Future of Work. Veuillez noter que des animateurs bilingues seront sur place pour permettre aux participants de contribuer dans les deux langues officielles. Tous les résultats seront publiés en français et en anglais. 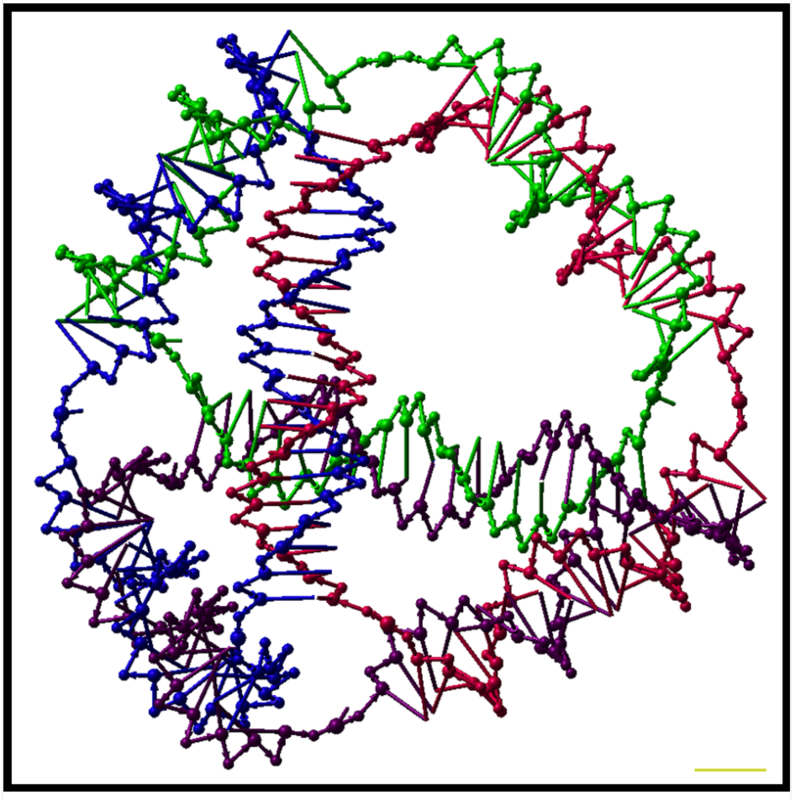 The 2nd Conference on Multiscale Mechanochemistry and Mechanobiology, which will take place at McGill University in Montreal, Canada from July 29 – 31, 2019. Registration is now open and we are looking forward to your submissions. The abstract deadline for contributed talks is March 31, 2019 (posters: June 15, 2019). You will find more information in the flyer below and on conference website. 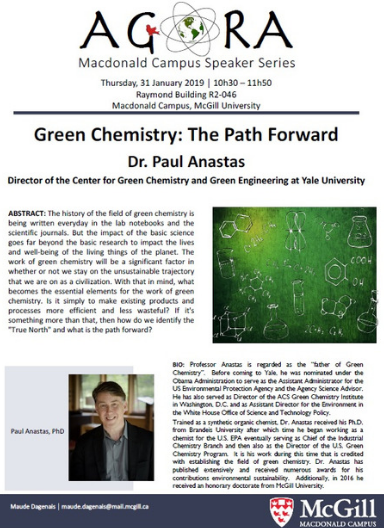 Dr. Paul Anastas, Director of the Center for Green Chemistry and Green Engineering at Yale University and "father of green chemistry", will be speaking in the Macdonald Campus Agora Speaker Series on January 31st. More information here. The Trottier Institute for Science and Public Policy (TISPP) was founded with the generous support of Lorne Trottier. Mr. Trottier has promoted science and its use in public policy in Canada, particularly in discussions related to climate change and technology. TISPP provides research grants to McGill University faculty to pursue projects that utilize science in the development, or informing, of public policy. 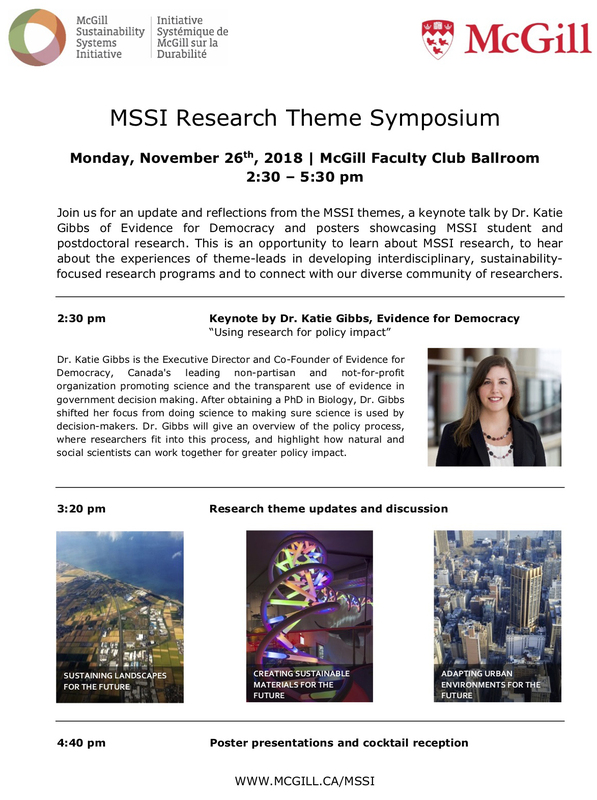 Each year TISPP organizes a public symposium with a theme that focuses on an area where McGill faculty are actively working at the science-public policy interface. The public symposium is also an opportunity for TISPP research fellows to present their research. This year, the first session of the TISPP symposium will explore the relationship between science, public policy and the Canadian peat industry. Canada contains about 25% of the world’s peatlands: they cover 12% of Canada (1,130,000 km2 in area) and contain about 150 Pg C (1015 g C), about half the carbon stored in Canada’s terrestrial ecosystems. Most pristine peatlands are small but persistent sinks of atmospheric carbon dioxide and sources of atmospheric methane – the two most important carbon greenhouse gases. Canada also has an active peat moss industry that extracts peat for use in horticulture and floriculture, nurseries, and home use. This industry is worth $750,000,000 annually and employs approximately 5,000 people. Peat extraction completely alters the hydrology, ecology and carbon functions of these ecosystems. Even though the industry has affected only a tiny fraction of Canadian peatlands (approximately 300 km2, or <0.03% of Canadian peatlands), they have become a world leader in developing viable techniques for ecological restoration to ensure the re-establishment of peatland biological diversity and carbon functions equivalent to those found in pristine peatlands. These techniques have come about because of the industry’s active engagement and significant support for scientific research. The Canadian industry has become a strong advocate for the use of evidence-based science to develop environmental policy and the standards and certification to ensure the sustainability of ecosystems that have been used for the extraction of peat. The first session will explore the strong links between fundamental scientific research, the economics and environmental and social responsibility of a resource industry, and an emerging and constantly changing provincial, federal and international public policy arena. The second part of the symposium will explore science and public policy related to health in the built environment, the use of isotopes in methane mitigation, and theory and practice of emissions cap-and-trade systems. Environmental degradation greatly affects human health. Solving these problems requires interdisciplinary collaboration. The Faculty of Medicine's Global Health Program and the Faculty of Engineer’s Trottier Institute for Sustainability in Engineering and Design (TISED) jointly provide research funding through the TISED/GHP Innovative Solutions for Planetary Health Seed Grants program for research at the interface of global health and sustainable development. The program funds bold and high-risk research projects at the nexus between disease, rapid environmental degradation and climate change. Each research project is led by researchers from the Faculty of Medicine and the Faculty of Engineering. Join us for a 5-a-7 reception on November 19th to hear more about the first two research projects on water pollution and another on air pollution, respectively, funded through this program! The presentations will be followed by an expert panel discussion on the challenges at the nexus of environmental degradation and human health. There will also be a networking cocktail (food and refreshments) afterwards.